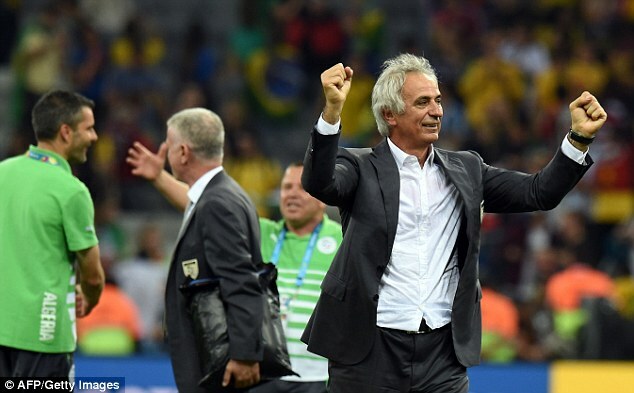 Japan coach Vahid Halilhodzic has claimed that he wants a proper goal scorer in the team rather than having to rely on the whole team to contribute with the goals. Japan may have won four out of the last five games, but only Hertha Berlin forward GenkiHaraguchi has managed to score more than one goal. 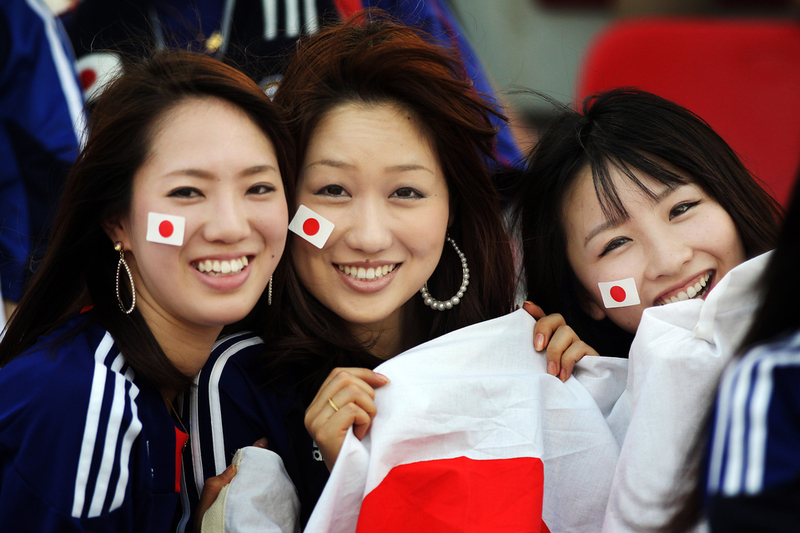 Yet, Japan have been able to achieve success because they have been able to get goals from across the pitch. While this may be viewed as a sign of a healthy team,Halilhodzic claims that he wants a pure goal scorer. Managing the national team simply does not involve getting a player from other teams like in the case of club football. Hence,Halilhodzic has urged the requirement for the Japanese league to provide him with a real alternative. 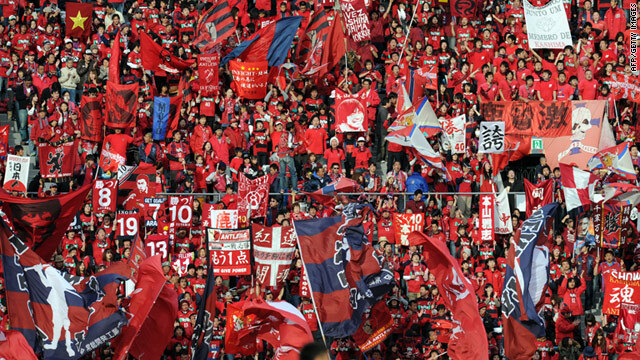 He has claimed that the Japanese J-League is creating around 22 shots per game on an average. However, only 40% of these shots are hitting the target. Halilhodzic says that it is important for the league to improve this statistic to more than 50%, thus bringing out more goal scorers in the process. Keisuke Honda is widely regarded as one of the best strikers for Japan and he has scored 36 goals in 86 appearances for the national team. “Right now, we’re getting goals from various positions: from centre-back, from midfield, from the forwards. It’s a good thing, but what I want is a pure, out-and-out goal-scorer. Someone who can take the one or two chances he may or may not have in a game.I must find this type of player – or develop one, somehow. Every good team has one, a player who finds a way to score not just when he is on a roll, but also when the tide is against him,” said Halilhodzic.